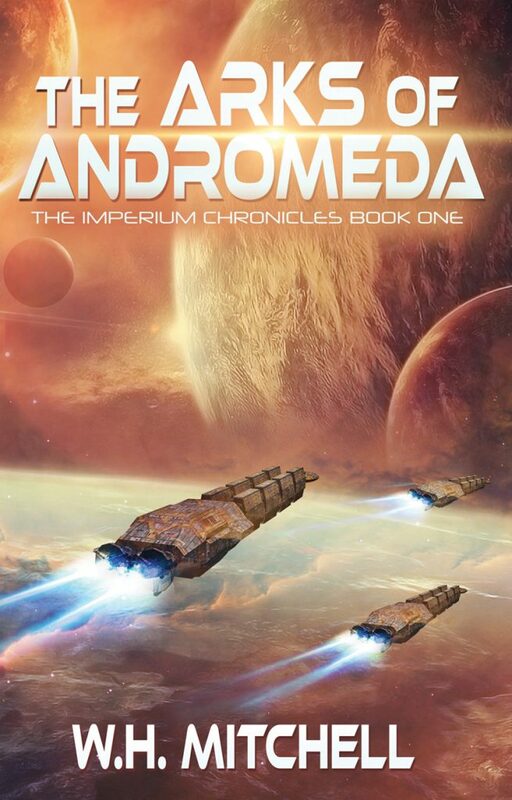 My science fiction book Arks of Andromeda is now on Amazon at an introductory price of only 0.99 cents (Kindle) and FREE (Kindle Unlimited) — Also available in paperback. Remember, reviews are always welcome on Amazon! Posted in Uncategorized and tagged amazon, arksofandromeda.